Although summer has come to a close, there is still SO much to do in Northern Michigan! 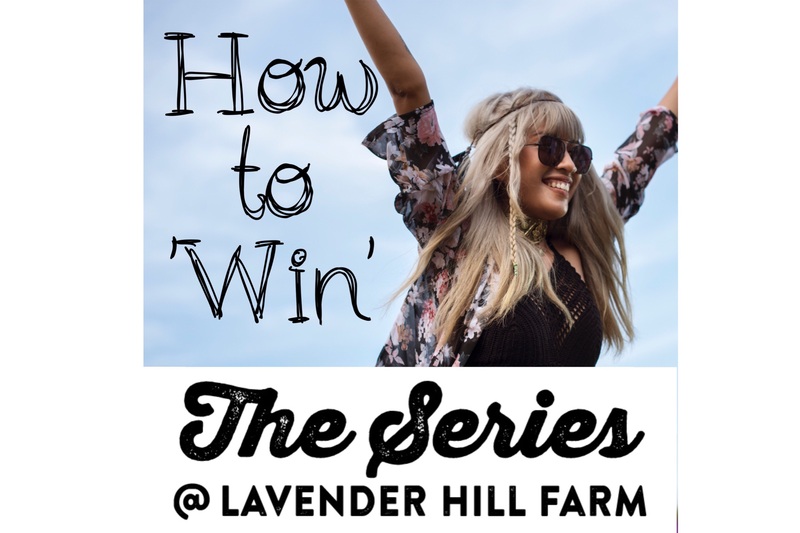 Below is a list of events that are happening near and at Lavender Hill Farm this October. If you haven’t visited our Farm yet, there is still time to do so. 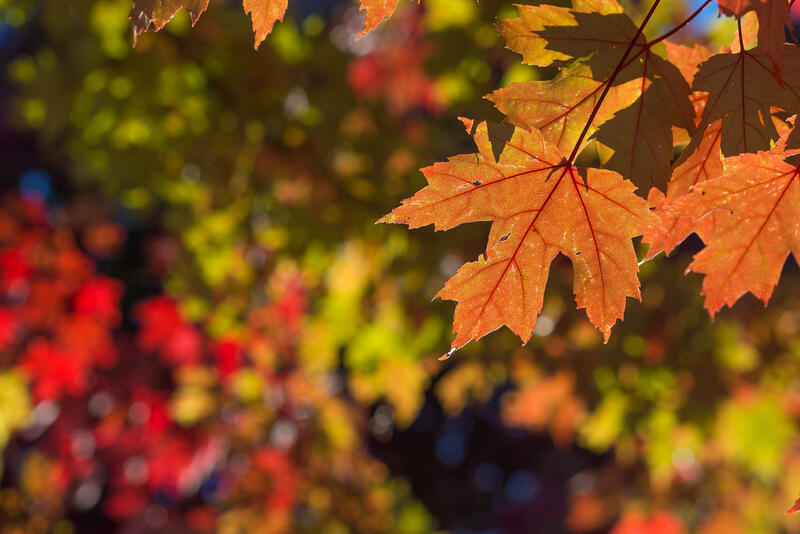 We will be open until October 28th, 2018!! Stop by while you still can! Name: Food & Wine on the Patio! 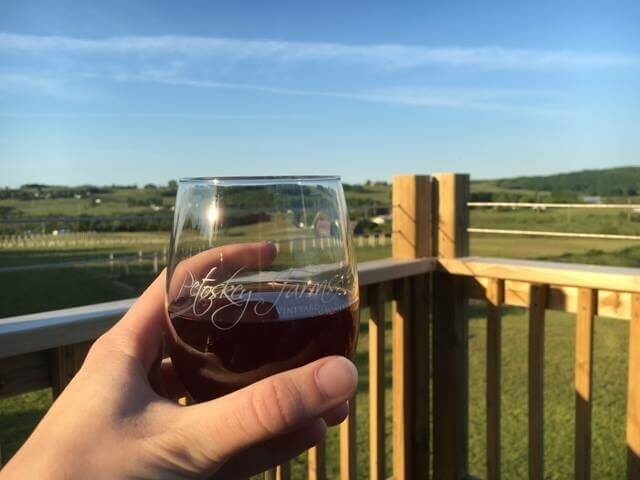 Event Description: Come relax and enjoy an evening on the patio at Petoskey Farms Vineyard & Winery! Grab dinner from the local food truck and a glass or flight of wine from the indoor or outdoor bar and spend the evening solo or with friends. Food and wine, rain or shine! 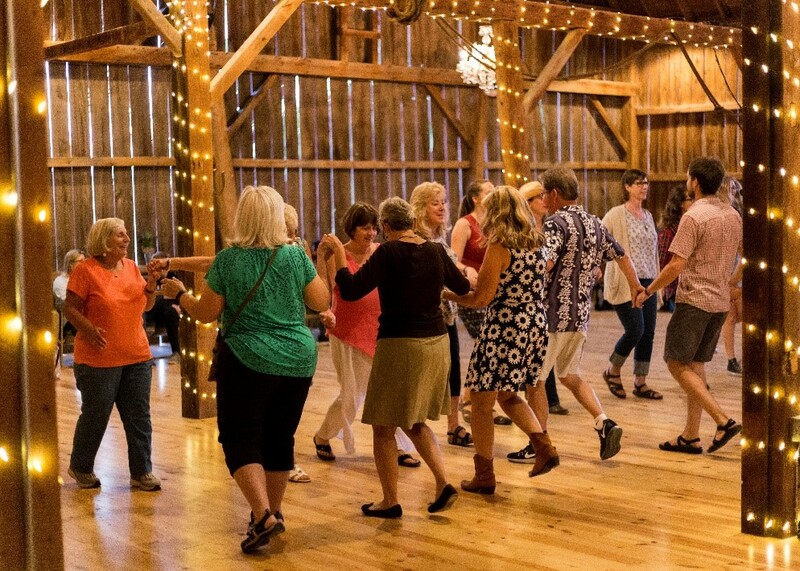 Event Description: Old-time Country Dancing can be a great way to bring people together from all walks of life. All dances are taught prior to dancing them. You don’t have to bring a partner as we encourage dancing with everyone! Live music added to the mix takes your experience to just the best time ever. If you need a dancing break, feel free to bring along a picnic dinner and enjoy lavender refreshments from our gift shop! 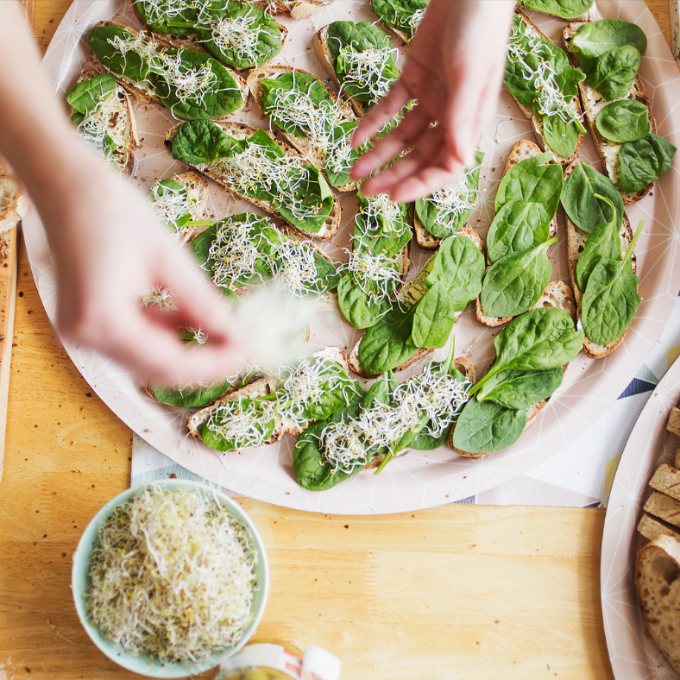 Guests are welcome to picnic before. Date: Saturday October 6, 2018. 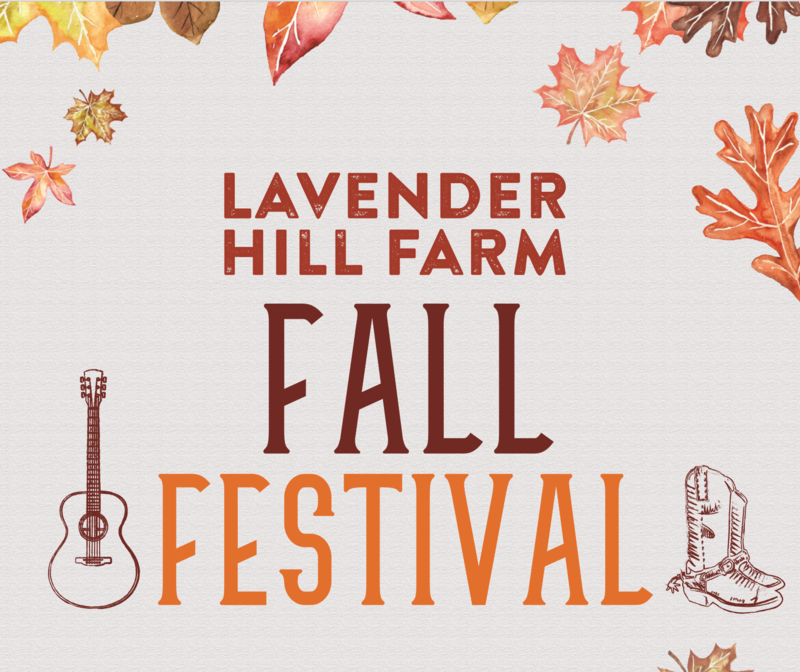 Event Description: Vendor Barn Market, Hay Rides, Bonfire, Live Music, Yard Games, Lavender Hot Cocoa, Pumpkin Painting, Weekend Sale and More! This is a free event with a small charge for painting pumpkins. All three days we will be offering 10% off all* items in our gift shop. Cost: Sessions are $95. A $25 deposit is due at the time of booking to hold your spot! 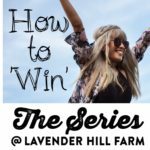 Event Description: Rustic Dandelions Photography is excited to bring you fall mini photo sessions at the beautiful Lavender Hill Farm! 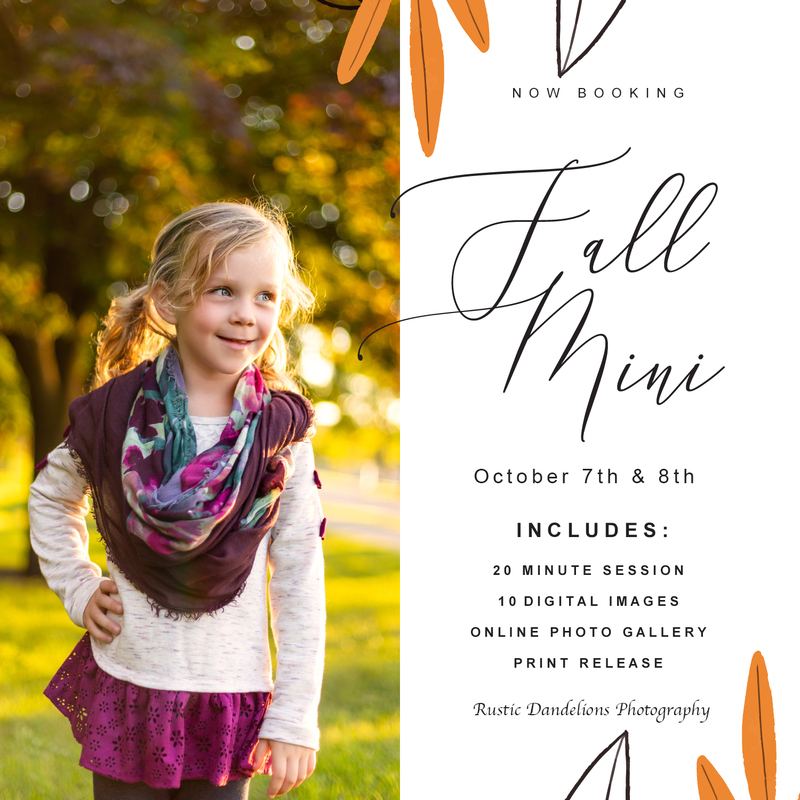 These sessions are perfect for families, children’s milestones, engagement, or even senior portraits. Sessions last approx. 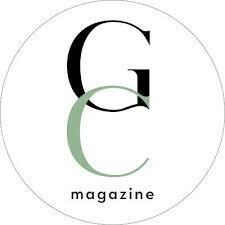 20 minutes and you will receive 10 digital images and a print release! To Sign up: Click Here! There is a Limited Availability so book today! Event Description: These fun family-friendly hayrides wander around the pastures, vineyard, forest, fields, and swamp and makes a stop at the trout pond to feed the fish! $4 per person. Kids 2 and under free! 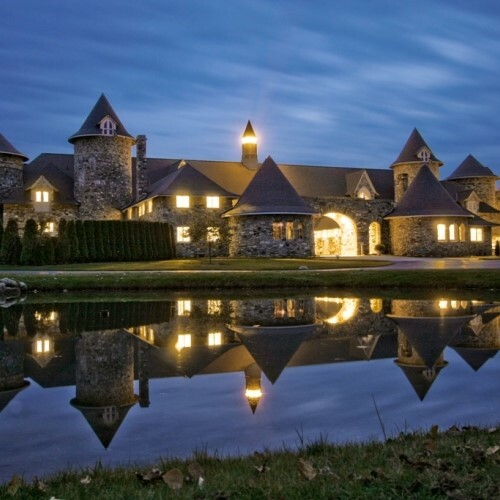 Event Description: Enjoy a sumptuous farm-to-table dinner and Twilight Tour at Castle Farms. Catered by Grey Gables Inn Restaurant, a local favorite, the three course meal plus welcome tasting will showcase meats and vegetables sourced from local farms. A chef introduction will accompany each dish. 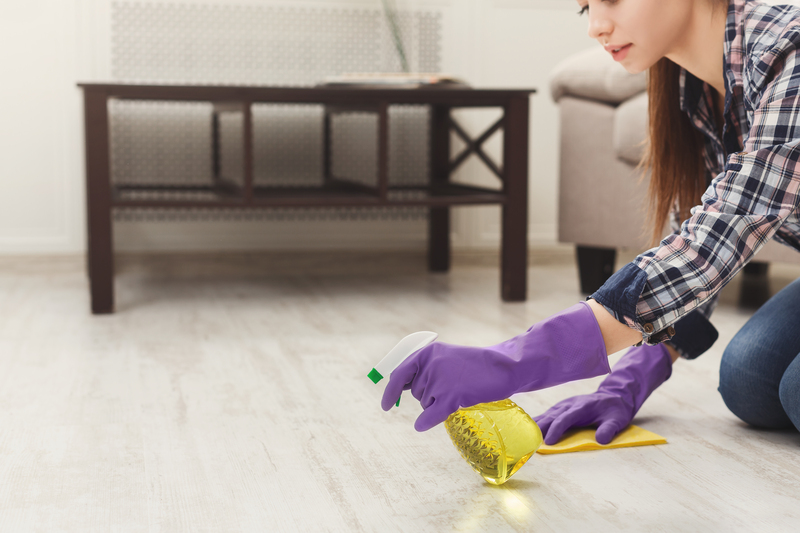 Offered once per month, June-October 2018. This is a fabulous date night or friends night out! 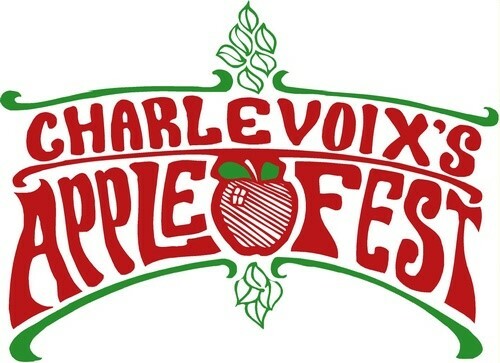 Event Description: Experience the magic of autumn in northern Michigan at the 40th Annual Charlevoix Apple Festival. 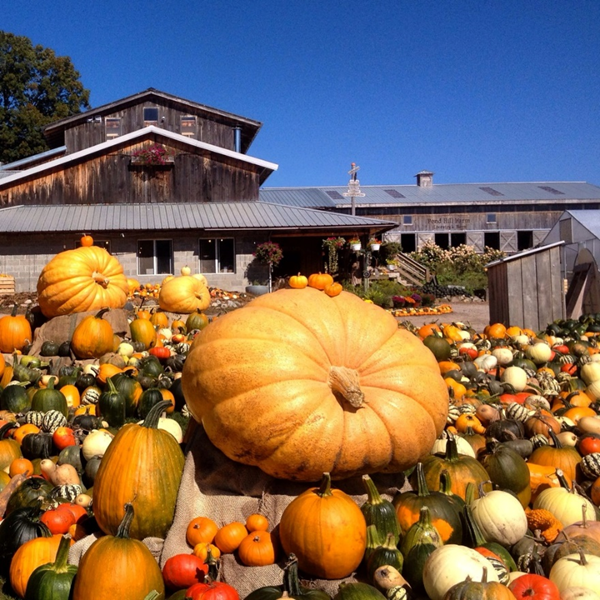 Join the festivities and show your support for our local farmers, orchards and non-profit organizations while celebrating the season in scenic downtown Charlevoix this October. The Harvest is in! Event Description: The show/sale features 40 local, original handcrafted artists and crafters! Lunch items and bake sale available also. Event Description: Join the fun this Saturday at FREE (Families Reaching for Educational Excellence) Second Saturday from Noon to 4:00 pm, with FREE ADMISSION for Families. Families can explore the hands-on museum and animals indoors and enjoy the outdoor exhibits as weather permits. Bring the whole family or make it a special event for parent and child. 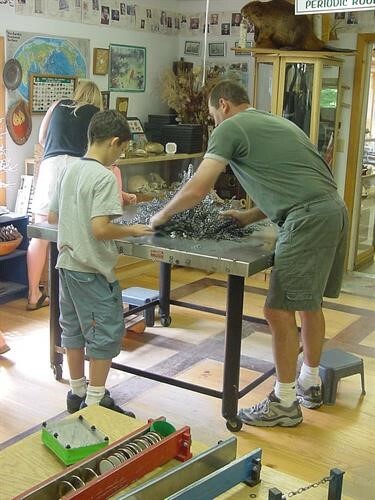 Remember, please no organizations or groups on FREE 2nd Saturdays – it’s a family affair! Event Description: Boyne City is proud to be a year-round destination for exceptional restaurants, breweries and food retailers. Join us the second week of October as our local eateries and food retailers provide a variety of specially priced fare for your enjoyment! 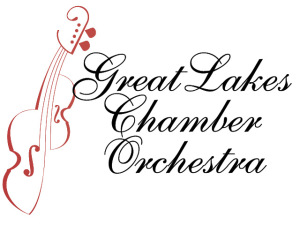 Event Description: Please join the Great Lakes Chamber Orchestra for an evening of great music featuring Star Wars Suite by Williams and The Young Person’s Guide to the Orchestra by Britten. Event Description: The tunnel of trees. 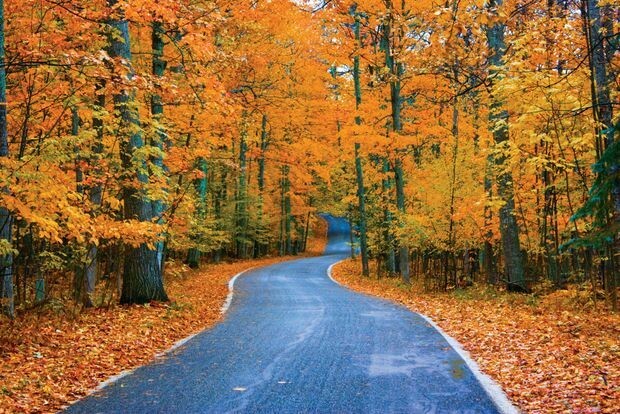 Michigan’s #1 scenic drive. It’s M-119, the Tunnel of Trees scenic drive from Harbor Springs to Cross Village. And THE color tour drive to take in the fall. Often written about, this nearly 20+ mile drive is not to be missed any season of the year. In the spring, you’ll pass miles and miles of trillium that form a carpet of white in the forest.